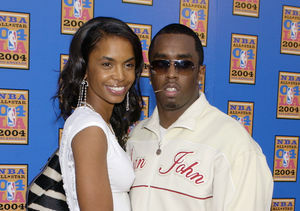 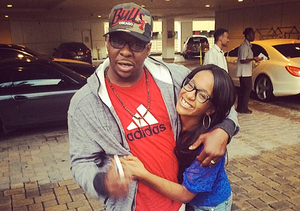 Houston confirmed to the radio show host that Bobbi Kristina is the same, and was moved to a rehab facility. 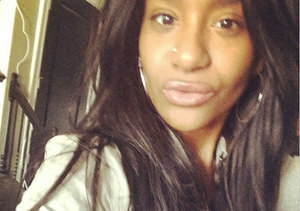 Houston urged everyone to pray for Bobbi Kristina. 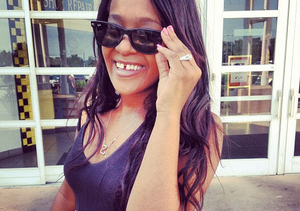 Bobbi Kristina Moved to Rehab: Is This What’s In Store?